Barbaric in both roles but which did আপনি prefer? which pic do আপনি like? Which hat look does Jason Momoa rock the best? 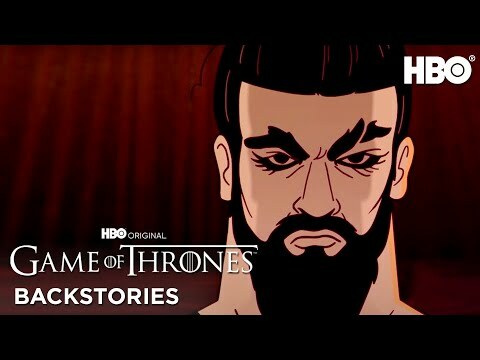 a video যুক্ত হয়ে ছিল: HBO Backstories: Game of Thrones - "The Slap Game"
On which of these TV shows did he go দ্বারা the name 'Roman'?